Thinking about what to do post-York? Want to meet potential employers? 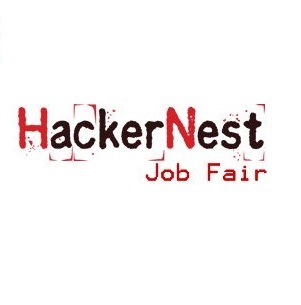 Check out the HackerNest job fair – attendance is free, just register. Nov. 8, 2014 at 255 McCaul St.